Epiphone Les Paul and Fender bass amp for sale! 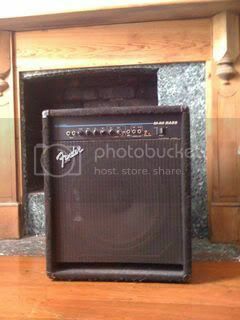 Home Forums Classifieds Equipment for sale Epiphone Les Paul and Fender bass amp for sale! 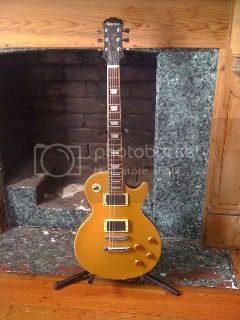 Epiphone Gold Top Les Paul - fitted with EMG 81 and 85 pick-ups, compensated nut. Sweet intonation and heavy metal good times. $450 ono.